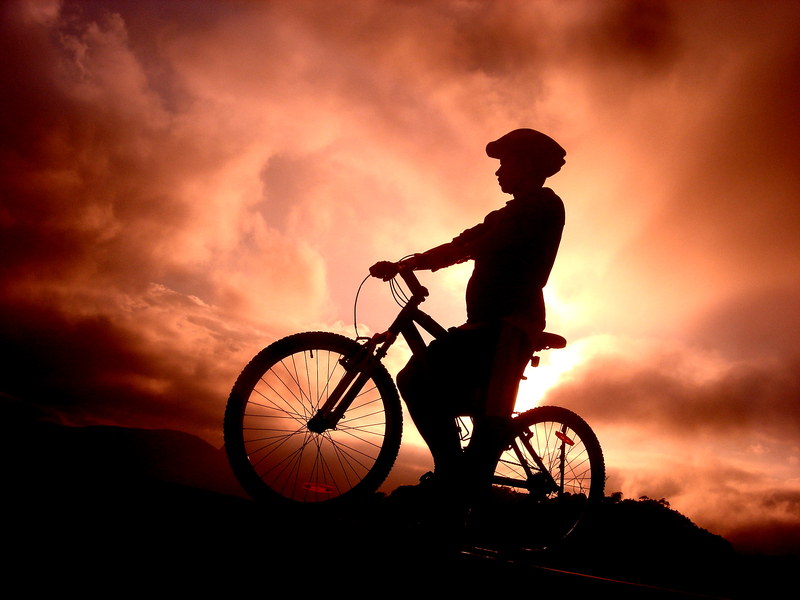 A Boy, a Bike, and a Bribe: Father Knows Best? Argh! Here was my almost 7 year old child, still with training wheels, and no ambition to attempt a two-wheeler. Usually, I believe in letting kids go at their own pace, but there were three problems with this. 1. He was about to need a bigger bike, he was out growing his current model. 2. I was imagining how much harder it would be to run alongside a teenager’s bike. 3. It just seems to me that riding a bike falls into that category of “Things you’re expected to know”. 4. (Who’s counting?) My pride might have played a smallish part. I was crazed! Not only am I wholly against bribing kids, but he was able to do something I had utterly failed at! And the child wasn’t even very interested in money!